Meeting room for up to 10 people. We have 17 Flipcharts for the whole building, check before. 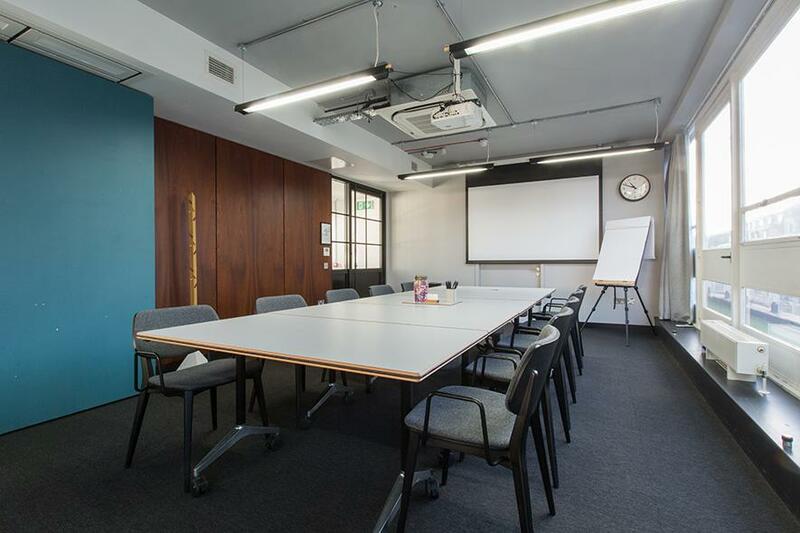 Meeting spaces topped off with a penthouse meeting space to be booked out in its entirety. A 20 – seater screening room is on the cards as well.